Whether you’re migrating to an owner-operated facility, a colocation data center, or a cloud/hybrid environment, managing the risks and complications involved in a data center move is a challenge even for experienced data center professionals. Checklists and other resources to manage the tasks required for moving your data center are a good start. 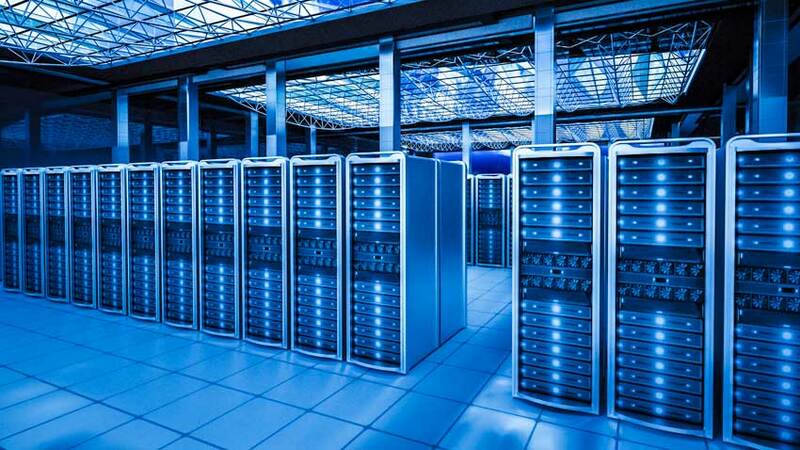 Data center colocation services often include assisting customers with the migration. But did you know that Data Center Infrastructure Management (DCIM) software also can help you simplify planning and avoid many of the risks associated with migrations? 1. Accelerate your data center asset management. Most data center moves start with an inventory of what you have, so you’ll know what equipment needs to be moved. This typically results in an updated asset inventory for your new facility. A comprehensive DCIM solution can jumpstart your data center asset management and eliminate much of the human error associated with a manual inventory by discovering at least some of the devices on your network. Since you will have an accurate inventory of your equipment, your assets can easily be imported into your data center management database without concerns about data quality. Keeping track of your assets in your DCIM software also saves you time once the new facility is up and running. 2. Create a virtual buildout of your new data center deployment. Figuring out exactly where to place your equipment in your new facility is a key challenge during a data center move. You need to plan not only to check that you have the space necessary but also to ensure that you have enough power capacity as well, including resources that would be needed for a failover situation. You also need to ensure that you have the right lengths of cable to connect equipment properly without creating spiderwebs and spaghetti in your data center. Creating a virtual buildout of your deployment ensures more accurate data center capacity planning. You can make sure that all your equipment fits before the physical migration, which saves both time and effort on hardware installation while also reducing the potential for issues to arise during the physical move. Additionally, your data center management software should graphically display floor maps, cabinet elevations, and power and network layouts so all teams involved in the migration understand how their respective areas fit together in the new facility. 3. Print out work orders for data center change management. The physical move and hardware installation is the culmination of the planning done up to that point. However, it’s easy to botch the execution of your data center move when the migration is taking place in the middle of the night, and the move team doesn’t include the same people who planned the infrastructure. (For example, if you’re moving to a colocation data center, the physical move might be included as part of your provider’s services.) An experienced data center move team can limit the potential for errors, but additional clarity around hardware installation adds additional protection against mistakes. Change management capabilities in DCIM software give you a single system from which to print out work orders that can be physically attached to the equipment to be moved. The work orders would include not only where the equipment is located but also the cables required to connect it. This decreases the risk of hardware being installed or connected incorrectly. Data center management software also enables you to track the status of your moves, adds, and changes accurately. Data center management software doesn’t have to wait until after you move your data center. Start your DCIM project before the migration so you can get the most out of your software and your new facility from Day One. Want more proven tips for planning and executing a successful data center move? Our Scott Sandal, Director of DCIM Support and Services at Sunbird, tackled this topic in a recent article in Data Center Frontier. Read the article for Scott’s seven often-overlooked considerations for better data center migrations.